Ok then, so this is the part that once you understand, you're well on your way to taking images of high standard! Good morning all fellow readers! Yes, I'm awake at 12.00pm on a Sunday afternoon but hey IT'S SUNDAY!! Lets start by explaining Aperture. When someone, especially a photographer talks about Aperture or Depth of Field (DoF) they are specifically talking about how much of the scene appears to be sharp or in focus. Controlling this is one of THE most creative aspects of photography as it can completely transform the image you're trying to capture. Aperture explained in slightly more detail. The aperture of the camera is the size of the hole which lets the light through the lens. The larger the aperture size the greater amount of light hits the camera sensor, the lower the aperture size the less amount of light hits the camera sensor! Pretty simple huh? Aperture is also related to Depth of Field (as mentioned above) the larger the aperture size the SHALLOWER the Depth of Field is. The larger aperture sizes allow alot more light through the lens and will enable you to maintain a fast shutter speed in low lighting. Aperture size in a lens. The aperture size within a lens has been unified into a standard unit called F-Stop. (This personally is what I find confuses most people!!) The smaller the F-Stop number the larger the physical size of the aperture is for that lens. Here is an example for you. 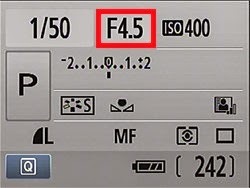 F-Stop of f/1.4 is a LARGE aperture which lets alot of light in and creates a SHALLOW Depth of Field where by a large F-Stop .. (lets say like on the above photo F/32,) this produces a SMALL aperture which has a LARGE Depth of Field which means the scene is more in focus. *Depth of field is defined as the distance between the furthest and closest objects within a scene. Wow, ok, now I didn't think that this post would be this long JUST on aperture! And we still have THREE more things to go over!! This one I find alot easier and alot shorter to explain! No where near as long and in detail as the Aperture and Depth of Field. 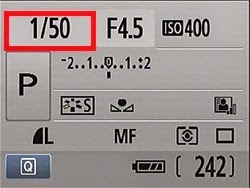 Basically, the amount of light reaching your cameras sensor is controlled by two things, both aperture value and shutter speed! 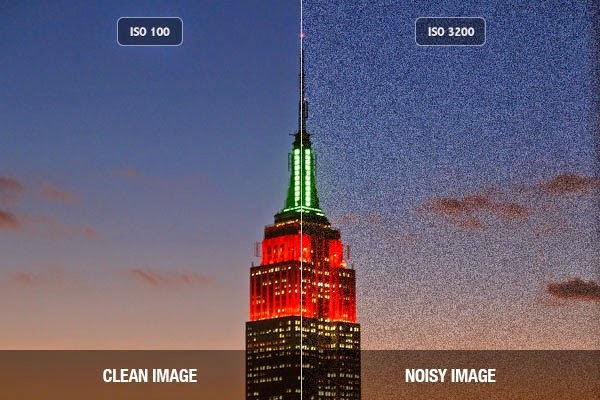 Now the Shutter Speeds in DSLR cameras can vary between 1/8000th of a second to 30 Seconds!!! For action stopping shots you tend to use a shutter speed of 1/250seconds or shorter where as a shutter speed of 1/15 seconds or longer are great for blurring moving subjects such as waterfalls or grains of sugar being sprinkled on strawberries. Little bit further for you to read! clean cut the photo looks. I hope you enjoyed todays blog! Some point next week I will be doing a blog on the ''Exposure modes''! *says to ones-self* Ok then, so here goes. Ok, so on today's post, I will be covering the basics, I.E: Things to do before setting out on your photoshoot. Before setting out on your photoshoot! Protective filter(s) for your lenses (I personally suggest you invest in buying a couple of these (don't worry they are affordable) especially a screw on UV one as they protect your camera lenses without adversely affecting the images you take. Camera bag Now one of these is very handy! This isn't just for carrying your camera and lenses around with you whilst on a shoot, but it's also a great storage item for your camera when your at home! Tripod An absolute must!! Especially when you want to capture pin-sharp, blur-free images. These are the few tips that I go over every time I go out on a photoshoot, whether it be still objects, people etc. I tend to double check I have everything but I also make sure that I am prepared the night before so that there is no last minute rushes. 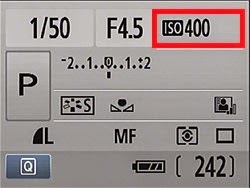 I hope that today's blog post has guided you in the right direction and I look forward to writing tomorrows post on ISO, Aperture (Depth of field) and Shutter Speed explained. So, here goes with the introduction..
My name is Charlotte but everyone (except for a few) call me Charliie. I am 20 nearly 21, originally from Stockport, Cheshire, now living on the beautiful Costa Blanca, Spain and I am absolutely crazy about photography! Hence why, with a little help from my friends, decided to create a blog. I have been interested in photography for roughly about 9 years and it took me until late 2010 to have my complete DSLR camera (Canon EOS 550D or to anyone who is American, The EOS Rebel T2i) that I still use to this day! Plenty of hard work and effort and learning has gone into me being the photographer I am today and if I'm quite honest, I'm still learning more and more as time goes on. I guess it's one of those hobbies/careers that you always learn something new, whether it be a new take on lighting settings, or maybe the aperture adjusting. Throughout this blog, I will be sharing a few tips and tricks that I personally use on my Canon 550d (these will tend to work on any of the EOS series I suppose!!) when on a shoot, the lense choices before a shoot and just a general insight to photography from a photographers point of view (oops, pardon the pun. MWAHAHAHA) I might not be able to post a blog everyday as I do also have a part time job which sometimes can over run, which then throws me off schedule with things but I will try my up most to!! Well, anyway, I hope you enjoy reading what is to come from my blog. The Photography Journal© | All Rights Reserved. Simple theme. Powered by Blogger.